If you participated in Dry January, congratulations! 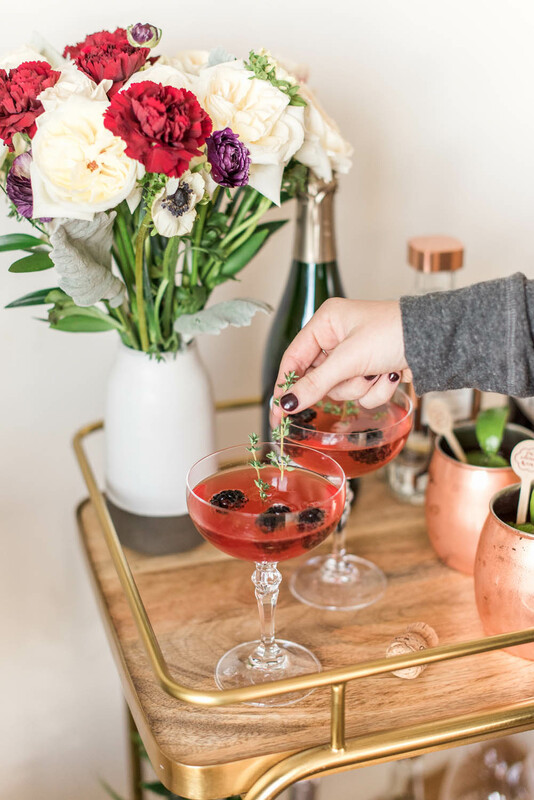 February is officially here and that means you’ve made it through your 2018 reset and are able to start indulging in some weekend bubbly again. 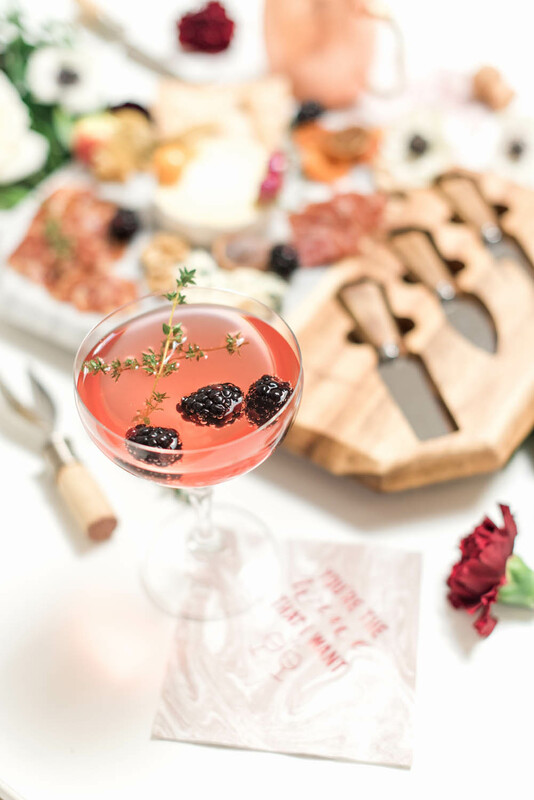 This cocktail from ThirstyNest is incredibly tasty, with vibrant hints of thyme and blackberry. And, as an added bonus, it’s gorgeous yet surprisingly easy to make. Cheers to that! Combine the first four ingredients in a cocktail shaker with ice. 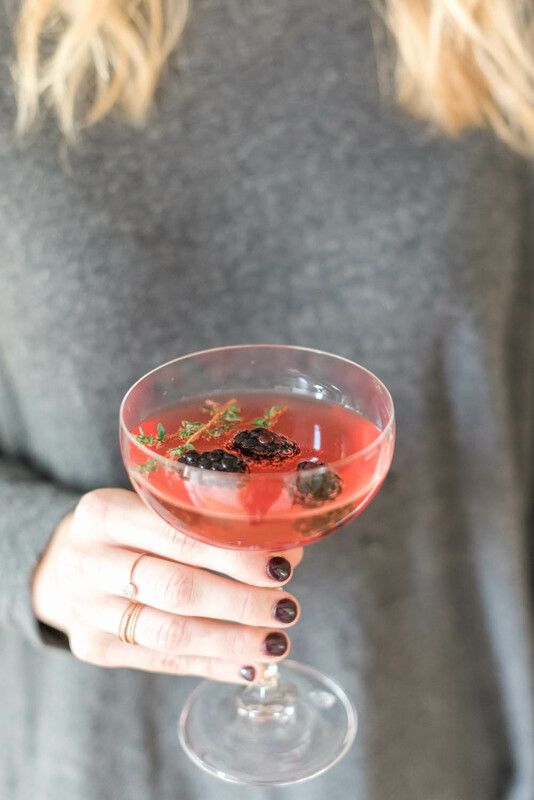 Stir and strain into a chilled coupe glass. 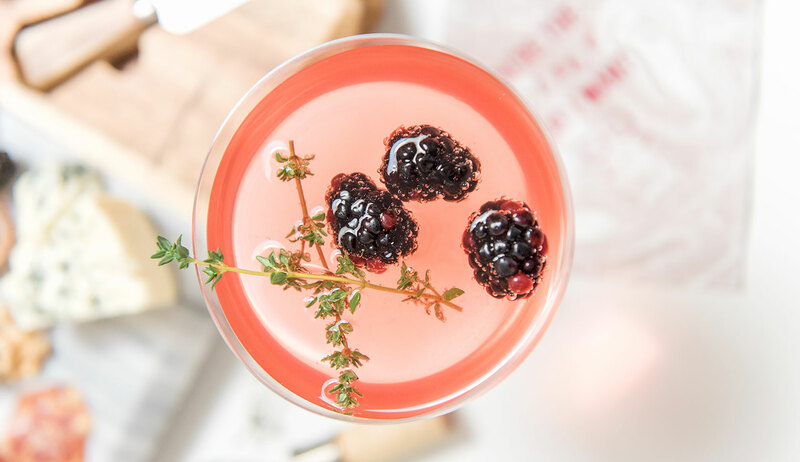 Top with sparkling wine a couple blackberries and thyme sprigs for garnish. 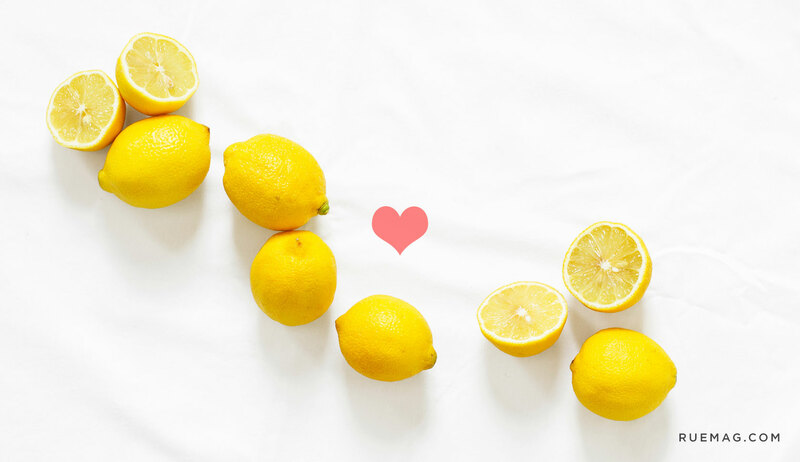 *Thyme Simple Syrup: combine 1 cup of sugar, 1 cup of water and about a 1/2 cup of thyme sprigs in a saucepan. Bring mixture to a boil over medium heat stirring until sugar dissolves. Remove from heat and cool to room temperature. Discard thyme sprigs and store in the fridge for up to 2 weeks.